Girl in a Global Village: Whim Magazine- A whimsical dream come true! 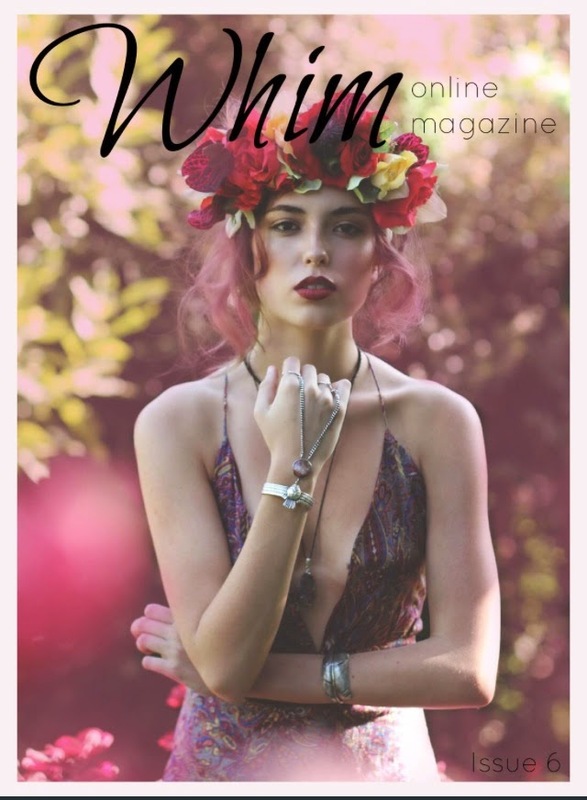 Whim Magazine- A whimsical dream come true! Sometimes Instagram is my best friend. At least it was this month, when I saw Whim Magazine advertise for creative writing contributors for their new issue. I set right to work on a 500 word short story that fit their dreamy, inspirational vibe. I could hardly believe it when Melanie Doncas- the founder and editor of the magazine- wrote me to say they wanted to include it! My sister, an accomplished artist, and I have talked about collaborating on children's stories for years, but we've never fully put that dream into action. But I had a brain wave when Melanie accepted my work- what if Emma did some sketches for the story? They wouldn't have to be complicated, and her beautiful, delicate artwork would be a perfect fit for the magazine. Melanie agreed, and Emma set to work. The finished product is our first published sister collaboration, and my first published short story! The magazine itself is exquisite, with 215 pages of beautiful photography, fashion, creative writing, DIY, and more. I am so pleased with the layout and look of the story. Emma's illustrations add just the right touch of whimsy to the tale. We had so much fun doing this project that we are now working on a series of short stories, which we hope to self-publish digitally through CreateSpace and Kindle. Please take a look at Issue 6 of Whim Magazine. 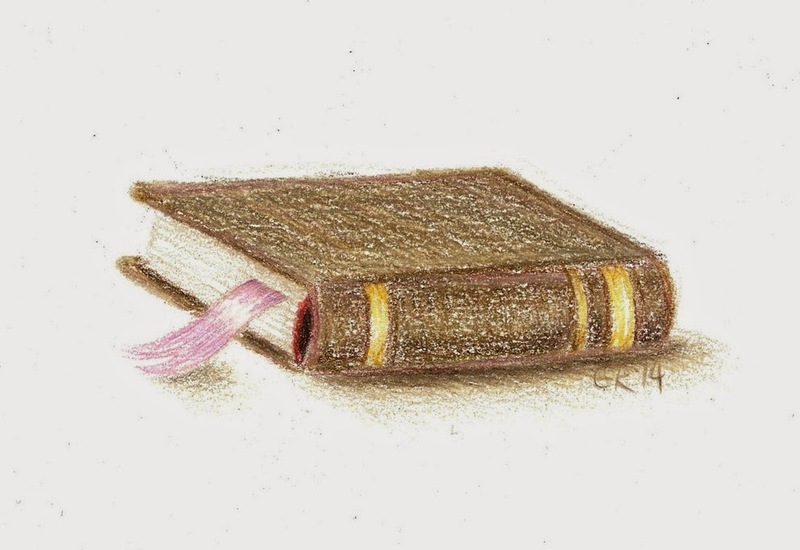 "A Paper Chain of Hearts" is on page 176. You can connect with Emma through her Facebook page. For those of you who have not had a chance to check out my sustainable living site, please do. There is a fantastic personal story by the buyer of the Go Exchange- which provides a livelihood to families in Haiti, and supports orphans through the sale of beautifully crafted fashion and accessories. Grace's Way has been a great way for me to be involved in eco-friendly, natural, and ethical fashion, beauty and lifestyle movements, an area I am very passionate about!